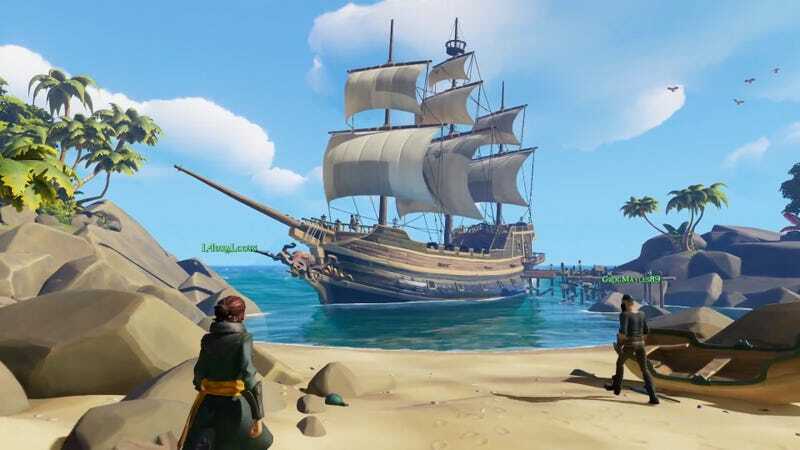 The upcoming Rare pirate game Sea of Thieves is out March 20, Microsoft said today. The upcoming Rare pirate game Sea of Thieves is out March 20, Microsoft said today. That’ll be on PC and Xbox One. We enjoyed playing it at E3 earlier this year, even if it was a bit clunky.